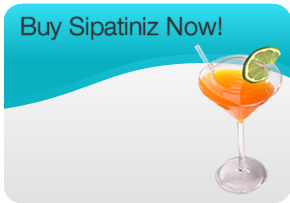 SIPATINIZ are Spill-Resistant Martini Glasses. 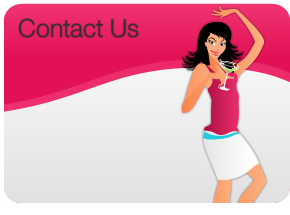 Traditional shape and style of a Martini Glass with a new, fun design that prevents spills. 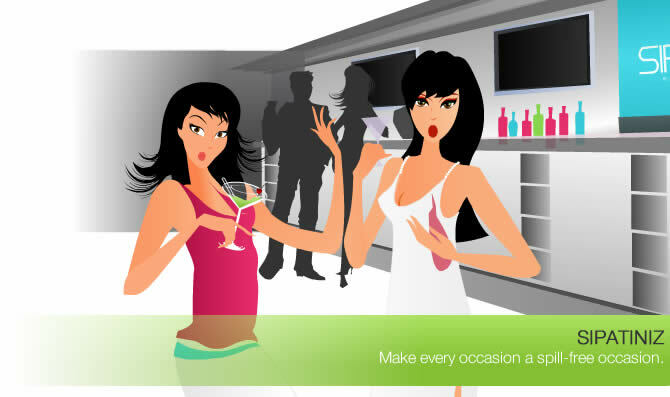 Party with style, and never again be afraid of getting spills on your furniture, carpet,or CLOTHES! Make every occasion a spill-free occasion. Facebook, Twitter, Blog and YouTube! SIPATINIZ are spill-resistant martini glasses. The glasses are the traditional shape and style of a martini glass with a new, fun design that prevents spills. The curved rim is a practical enhancement to the iconic martini glass and allows partygoers to move around with ease, without worrying about spills. The martini - while a frequent drink of choice, the drink brings to mind something far-from-stylish - spills. Not anymore, since the recent launch of SIPATINIZ, a line of spill-resistant, award winning martini glasses. 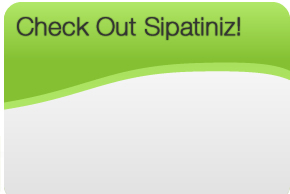 Receive periodic updates about special offers, contests, exclusive product information and news about Sipatiniz.